When seeing a solution to give the next real wow factor for any video or signage display then look no further than the LEDAVISION ROTA360. 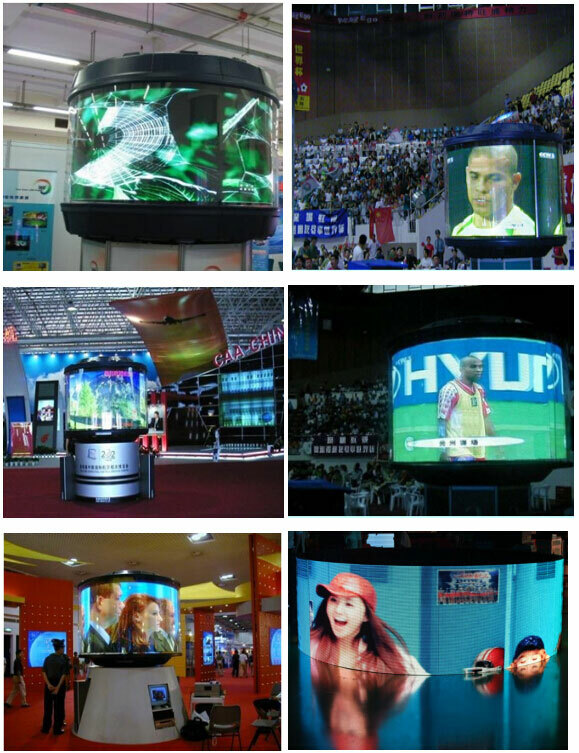 With its stunning eye catching visual capabilities and display, this 360 degree LED screen offers a stunning result. 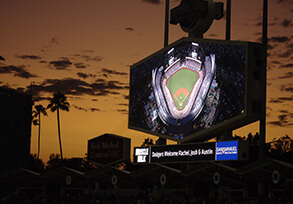 The technology to deliver a 360° LED display has changed the viewing concepts of traditional displays by offering broader visual areas. 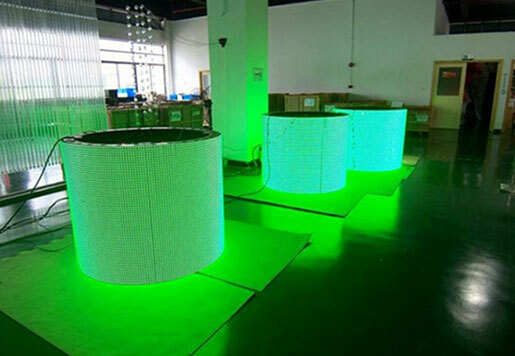 Unlike traditional flat LED surface displays, The Rota 360 is divided into three 120° screens equally. The audience therefore can watch video projection in a 360° area. 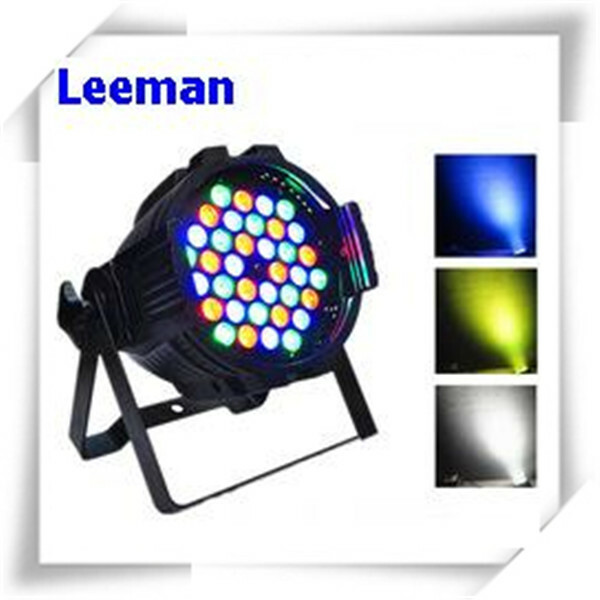 This is ideal for areas such as shopping centres, public transport stations, entertainment venue foyers. Another contrast to conventional flat LED display, the Rota 360 display overlaps red, green and blue colours in the same point with our accurate controlling logic. It shrinks gap among pixels and makes the bias of the basic pixels invisible to naked eyes. Using this technology delivers a brilliant result where the audience can enjoy a high definition result with a vivid image. The colour consistency and brightness is maintained well balanced across the entire screen using the latest LED and imaging technology. New processes allow for a constant image without interrupted viewing points. True Colour is achieved with 256 gamma gray graduations and 16,777,216 colours. Superb viewing is attained with a pixel pitch of 2.5mm, which allows for clean crisp and vivid image. 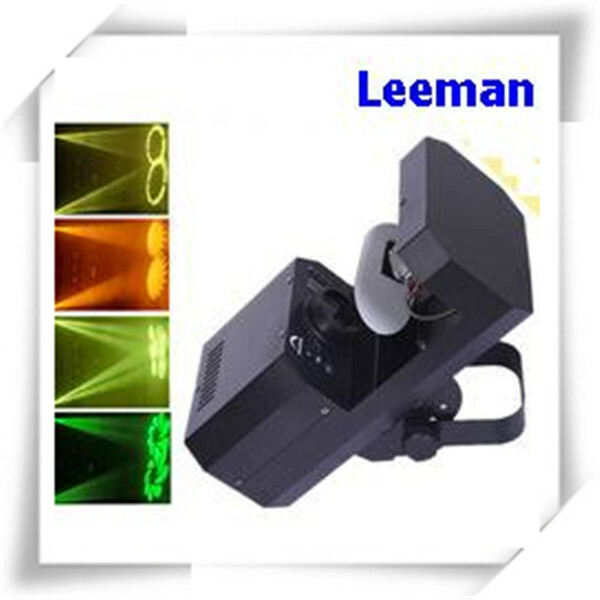 The screen supports a variety of input signals: S-Video, CVBS, DVI, VGA etc., can directly link to DVD, VCD, VHS, PC etc. 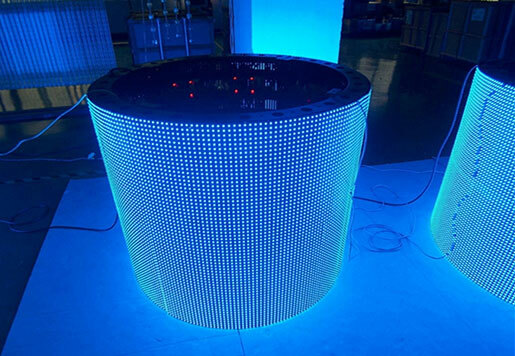 LED ball is a new 360 degree curve LED display,view angle of LED ball is 360 degrees. 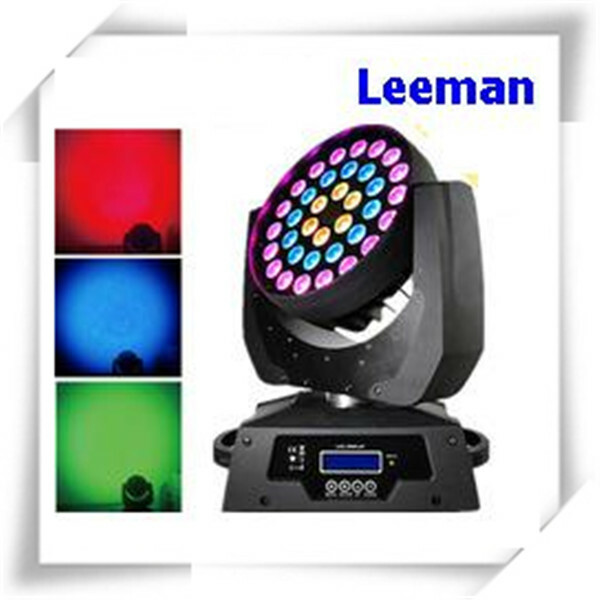 Leeman LED ball is professional designed for LED rental business with its portable advantage.LED ball can be sued as an advertising media in shopping mall,commercial center,large plaza and squares. 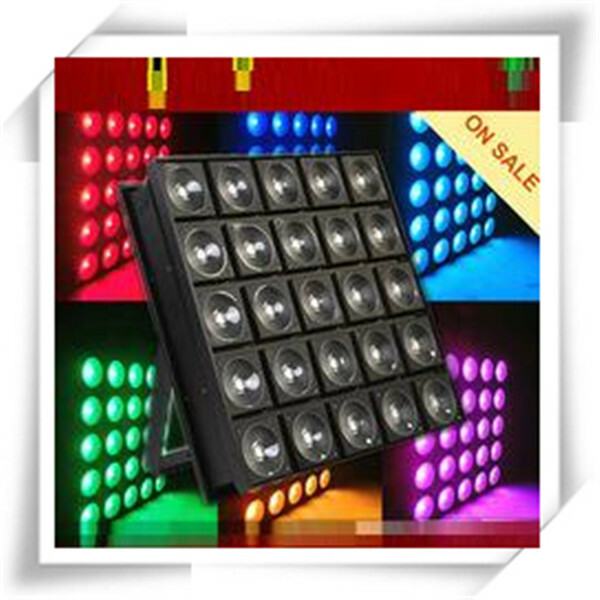 Leeman LED ball also is widely used as ornamental LED display in nightclub,exhibition center,entertainment stage,studio,TV station, cenima,products collection,etc. 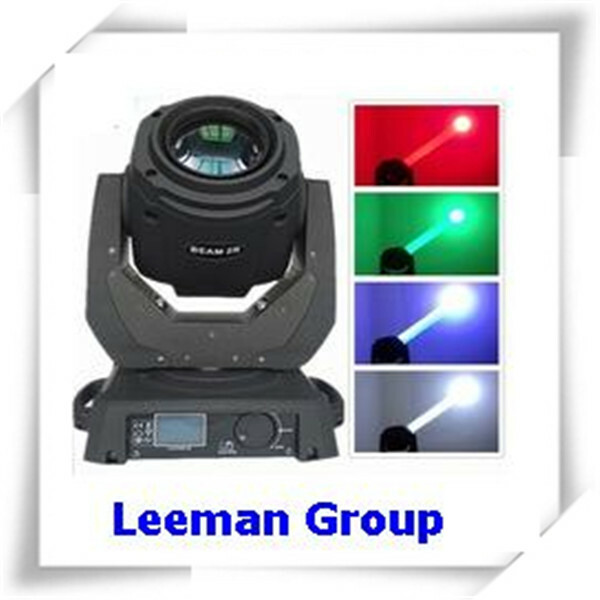 Leeman always become the hot focus of international fair and china fair,customers all are attracted by it's surprise vision effection, and Leeman manufacture many LED ball every month after Leeman finished its first full color LED ball. 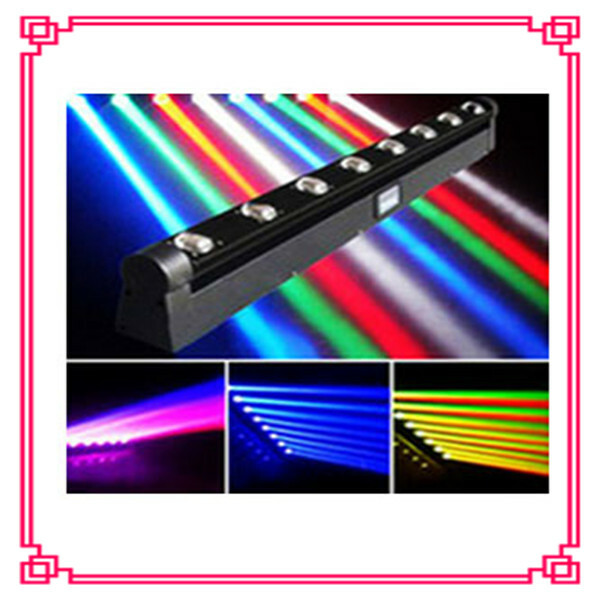 5 Excellent heat radiation design,ensure the reliability work status and long life of LED ball.